The Aaron Kwok Fu Sing played 3D fantasy epic THE MONKEY KING 2 (SAI YAU GEI ji SUEN NG HUNG SAM DA BAK GWUT JING) will open simultaneously around the world in over 50 cities. The film company asked music master Peter Kam Pui Tat to create the film theme song IT IS SUN WUKONG with Siu Mei's lyrics. The theme song music video originally would just include film footage, but Sing Sing hoped to be able to bring about a music video with some fashion sense. He took advantage of his new film's break and remotely studied the dance steps with a choreographer then took a day off from the set to shoot it in Hong Kong. 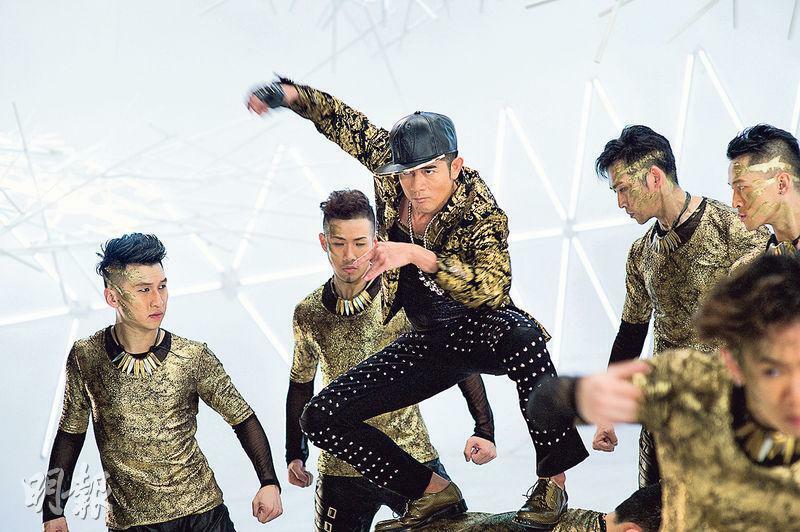 He also used the film production team and the concert special effect team in the shoot as well to make an unique "three high" music video: high efficiency, high quality and high energy, to coordinate with the strong film promotion. 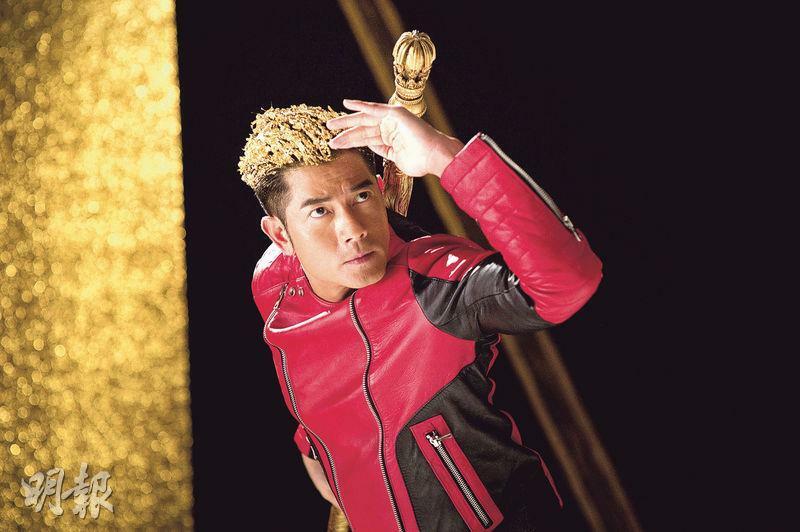 For this music video, Sing Sing spent two hours on his "golden Sun Wukong head". He also jumped and danced with a group of dancers in monkey costumes. He even used the heavyweight King Kong staff from the film. 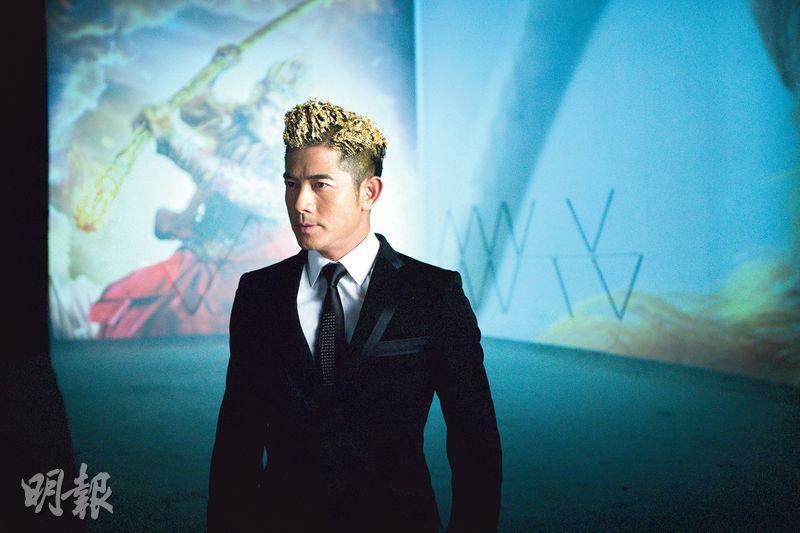 Sing Sing appeared in the golden Wukong look with a suit and performed inside the Journey to the West film museum, giving the music video even more dimensions across time and space. Sing Sing said that he really liked this theme song, especially when he sang "no compromise no explanation". He was able to relate and was moved.